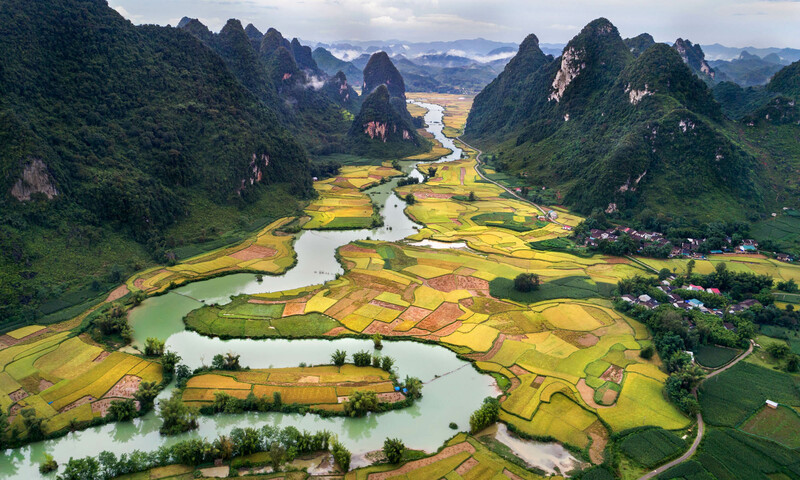 A land of staggering nature beauty and cultural complexities, of dynamic megacities and hill-tribe villages. Vietnam is both exotic and compelling. Vietnamese cuisine is becoming renowned around the world thanks to its reputation for being exceptionally healthy. Subtle flavors like lemongrass, ginger, coriander and mint enhance fresh vegetables, meats and seafood without a lot of oil, dairy or heavy sauces. Traditional cooking combines up to five fundamental tastes: sour, bitter, sweet, spicy and salty. From noodle soups to rice dishes, dumplings, pancakes, curries, salads, fish and pastries, Vietnamese flavors feature something for everyone’s culinary preferences. Specialties vary from region to region, so there is more diversity in this cuisine than you might be aware of. The Vietnamese people are well-known for being polite and hospitable. A proud and resilient nation with more than four millennia of civilization, the local people will often be happy to show you around and invite you into their homes to offer you excellent local cuisine. 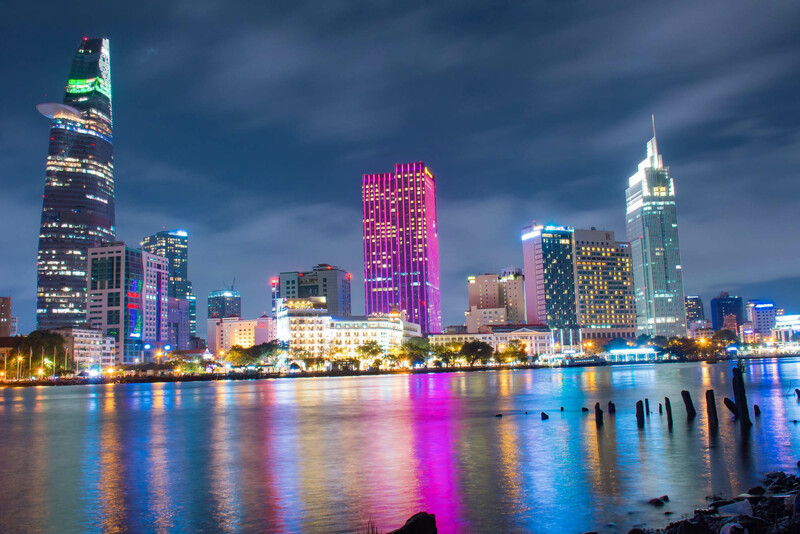 Vietnam is a great place to get immersed in the local culture, but there is also a lively expat scene in various parts of the country for those times you feel homesick. 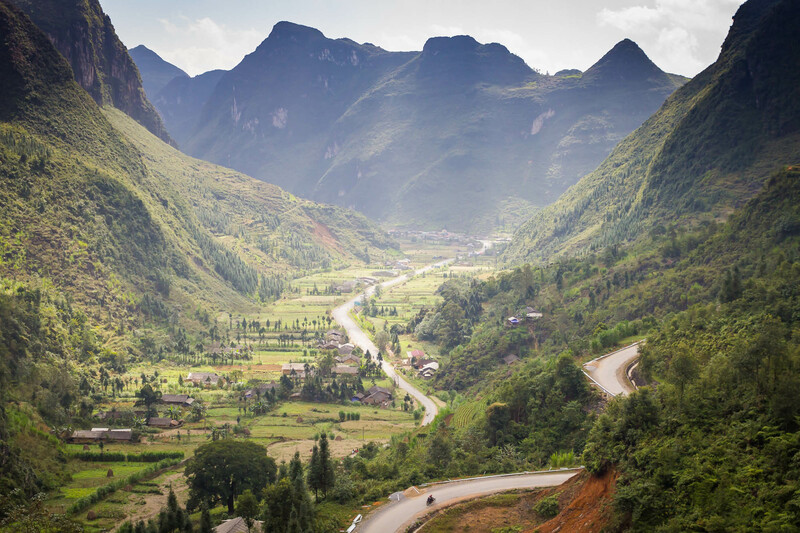 Vietnam sports extremely diverse scenery ranging from idyllic beaches to sprawling forests to mountains in the clouds. 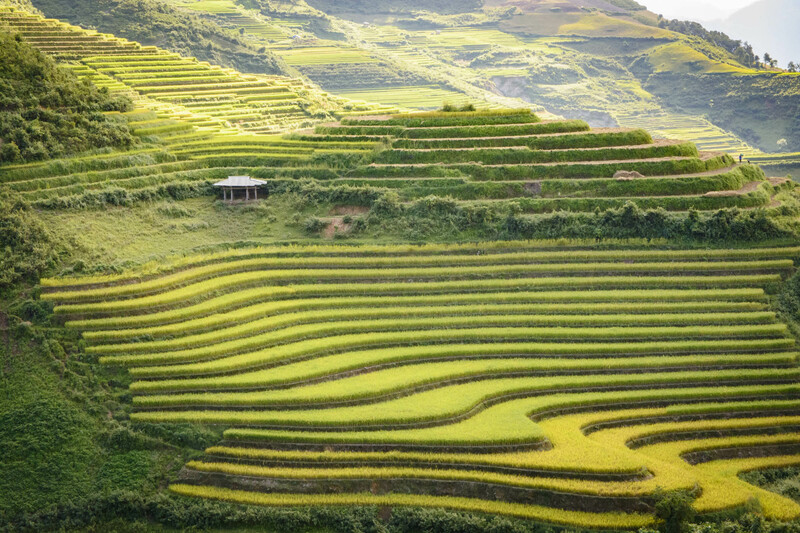 Here you’ll find otherworldly desertscapes such as Bao Trang, the ancient rice terraces of Sapa and the jagged limestone cliffs of Halong Bay, one of the world’s most intoxicating vistas. The country is also scattered with ancient monuments, including plenty of UNESCO-protected sites. 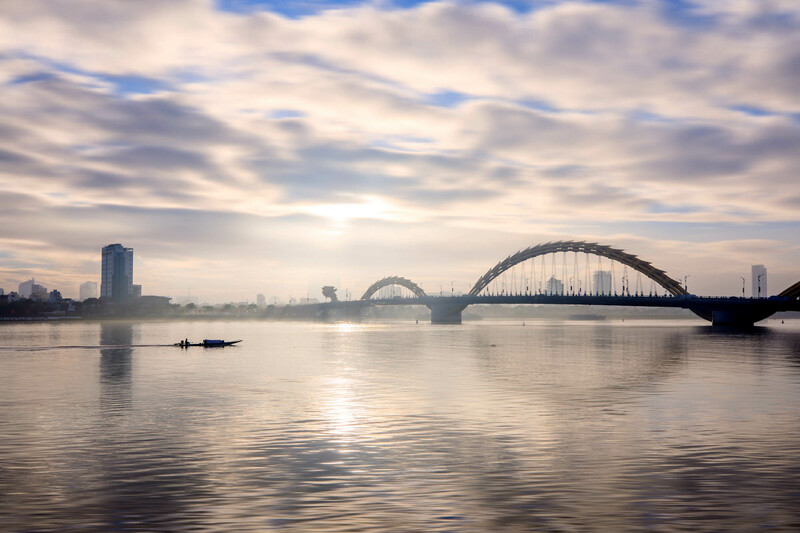 Even the urban hubs of Hanoi and Ho Chi Minh City have their chaotic charms, as do the river villages along the Mekong Delta. With more than 2,000 miles of coastline, Vietnam has more than its fair share of world-class beaches, and word is starting to get out about it. Sugary sand, cozy coves, limpid lagoons, jaw-dropping rock formations and palm fringed islands await. Among the most popular destinations for beach lovers is the coastal city of Nha Trang, where visitors can enjoy swimming, scuba diving, windsurfing and a variety of other watersports. With average daily temperatures of 28 degrees Celcius, Vietnam’s coastal regions are ideal for a beach vacation at almost any time of year. Phu Quoc is what Thailand’s Phuket was like before it became thick with tourism. 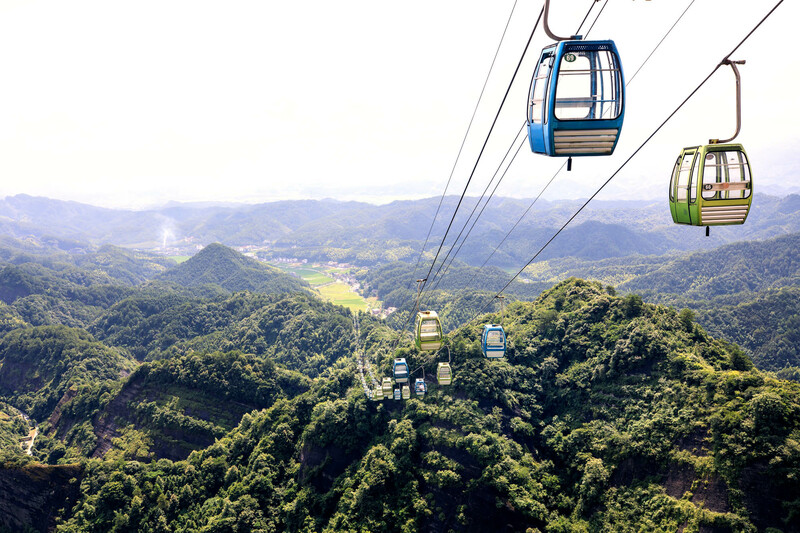 Con Dao offer some island paradises if you’re looking for a new getaway spot. The country is home to the largest cave system in the world, the Hang Son Doong Caves. This spectacular subterranean world is so vast that it even sports its own jungles, rivers and unique microclimate. The largest chamber is over three miles long and 660 feet high, with daylight reaching much of it. Adventurous travelers can even spend a few nights camping in the cave. Thailand is one of the cheapest countries in which to travel in. Flights to and from some of the biggest cities in Thailand are affordable, as well as accommodation. Food is another thing that is extremely affordable, and visitors will find that they can indulge in as much food (especially street food) as they want and still only spend a dollar or two per meal. 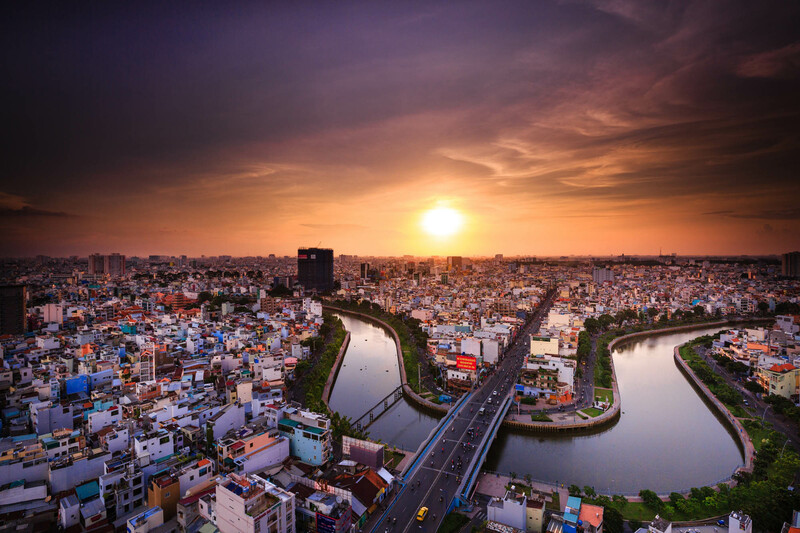 1- The country’s name was originally spelled as two words, Viet Nam. 2- Their culture is a complex adaptation of Chinese, Japanese, French and American colonial influences. 3- Their flag consists of a golden star with five points to represent farmers, workers, intellectuals, youth, and soldiers. The red background pays tribute to the bloodshed during the wars. 4- Vietnamese cuisine is considered amongst the healthiest in the world. Featuring fresh herbs, a lot of vegetables and seafood combined with traditional cooking techniques that avoids frying and oils in their food, this cuisine is considered amongst some of the healthiest in the world. 5- . Motorbikes are the most common form of transport in Vietnam. There are supposedly 45 million registered motorbikes in Vietnam. 6- Vietnam is the best place for coffee lovers. They are the second largest producer of coffee in the world and own approximately 20% of the coffee market share. 7- The Binh Chau Hot Natural Springs get so hot that they can boil eggs These hot water springs can reach a temperature of up to 82°C which is hot enough to boil eggs!